Qingdao port---the amazing automated container terminal! 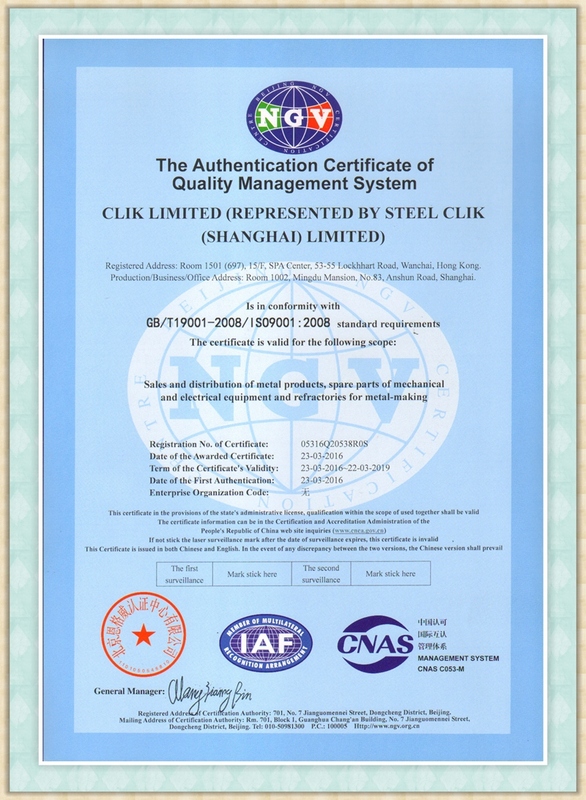 With ISO9001 certification, CLIK has been doing our utmost to ensure the products supplied superior in quality, every time. 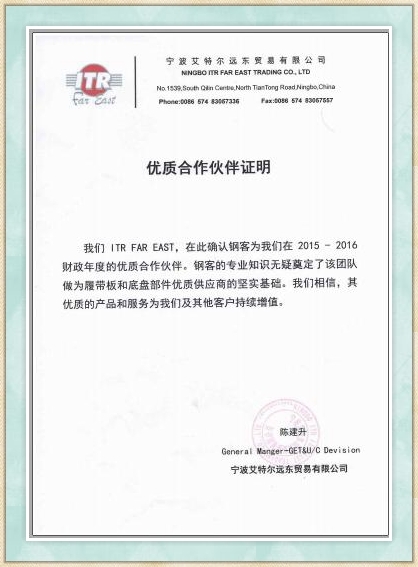 We understand industry markets and our customers' requirements. We understand our own strengths and weaknesses in market competition. We identify the areas in which we can differentiate ourselves. We provide our clients with quality products and value for money. We innovate and grow every day. delivering high quality services to help clients meet the growing challenges of quality, safety, environmental protection and social responsibility. 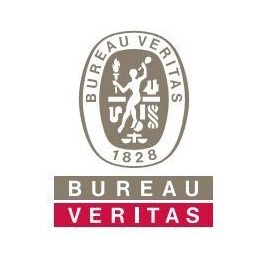 Thus, Bureau Veritas is recognized and accredited by major national and international organizations. 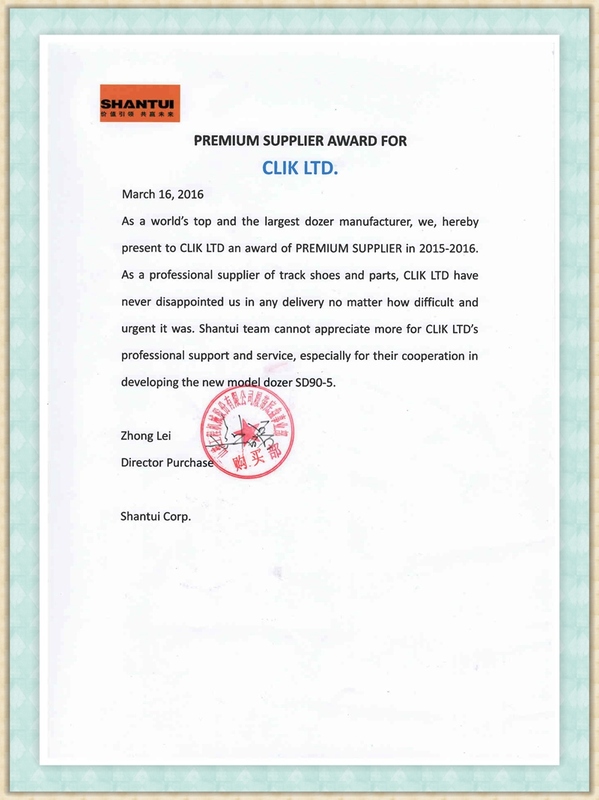 Steel CLIK's professionalism, undoubtedly, will lay the foundation for itself to be the quality supplier for track shoes and parts world-wide. We believe our quality products and services will add value to customers. 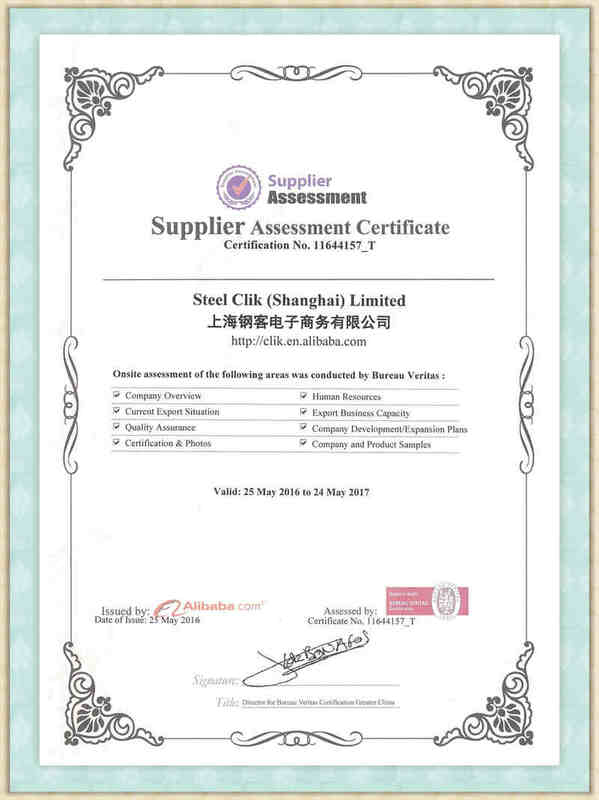 ITR acknowledge and recognize Steel CLIK as its premium partner in FY2015-2016. 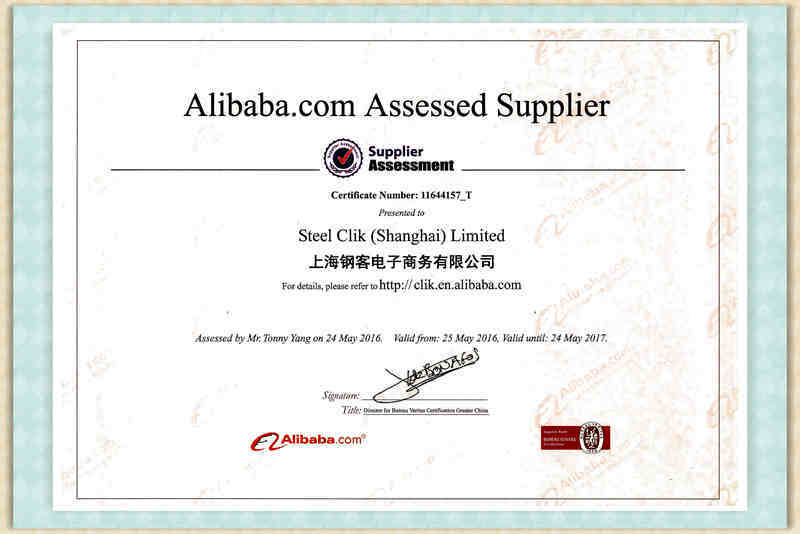 Shantui team cannot appreciate more for CLIK's professional support and service.